Home 2015 Faces of Cincinnati 2015 Faces of Cincinnati: Suburban Pediatric Associates, Inc. 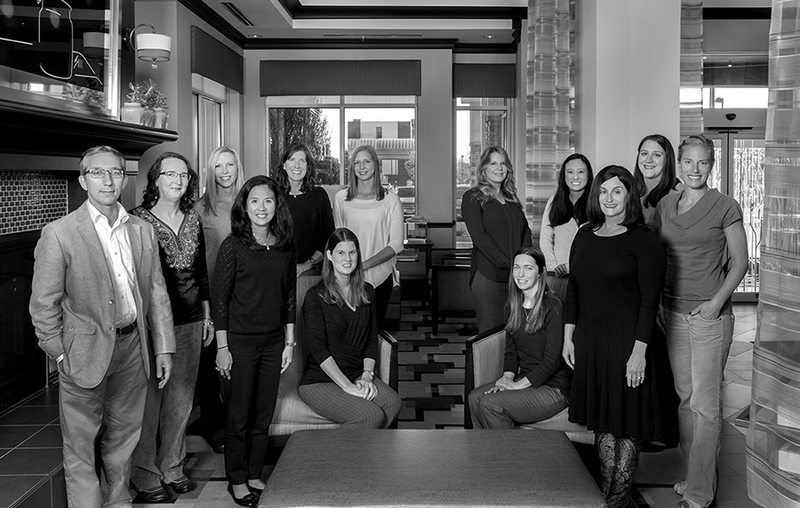 Sponsored Suburban Pediatric Associates, Inc.
2015 Faces of Cincinnati: Suburban Pediatric Associates, Inc. Suburban Pediatric Associates, Inc. is a full-service provider of medical care for infant, child, and adolescent patients. We’ve cared for children in the Greater Cincinnati area for more than 40 years, providing comprehensive healthcare from infancy through the college years. Robert P. Wallace, M.D. | Eileen M. Bens, CPNP | Lindsi M. Meek, PNP | Tina M. Dumont, M.D. | Nicole L.
Our staff of doctors and nurses brings years of experience in pediatric medicine, giving their skill and expertise to help your children thrive. We delve into both social and medical issues, and are available to talk about behavioral, developmental, and school-related problems. Suburban Pediatric Associates is committed to providing excellent care and service to your family. Our doctors and nurses are available during business hours and non-business hours in the event of an emergency. When visiting our offices, our staff will service your family by addressing problems with insurance, providing lab results, booking appointments, and arranging consultations.